The love KISS ALIVE! has for performing has always been their main incentive. They continue to play a wide variety of shows ranging from casinos, theaters, and concerts. If you would like KISS ALIVE! to play at your venue or event, book them now! 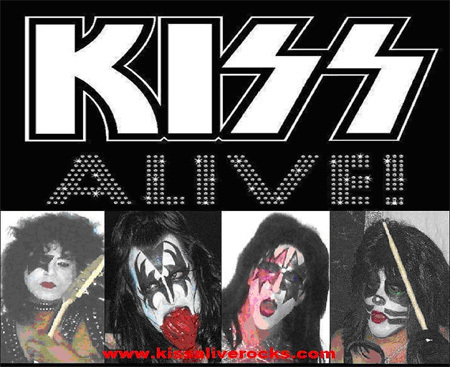 KISS ALIVE! started playing the music of KISS on the streets of the Bronx back in 1999. Since then, the costumes, equipment and light show have all become much more sophisticated. But, the one thing that hasn't changed is their desire to put on the best KISS tribute show since, well, the LAST best KISS tribute show! And, the hope that all who attend their shows have a great time rockin' out to the music of "the Hottest Band in the World!